Pursuing its mission to build up a sustainable music sector in Africa, the African Music Development Programme has this year strengthened his role as one of the most important players for the promotion of professional exchanges between educational organizations and music festivals in Africa. The MTN Bushfire festival was founded ten years ago in the spirit of cultural exploration and is now well known for its diverse and exciting musical line-up. The festival has also always been acknowledged as a holistic experience that includes arts, food, culture and family-centered activities. Two young professionals had the opportunity to develop and expand specific skills in the field of communication and sound engineering by taking part in the AMDP internship. James Manyaka is a young sound engineer from Zanzibar who had already worked for the Sauti Za Busara festival, while Philip Masembe comes from the communication team of the Doa Doa festival in Uganda where he has been working for the past two years. Both of them were eager and willing to learn and expand their knowledge by getting in touch with new cultures and discovering new professional environments. 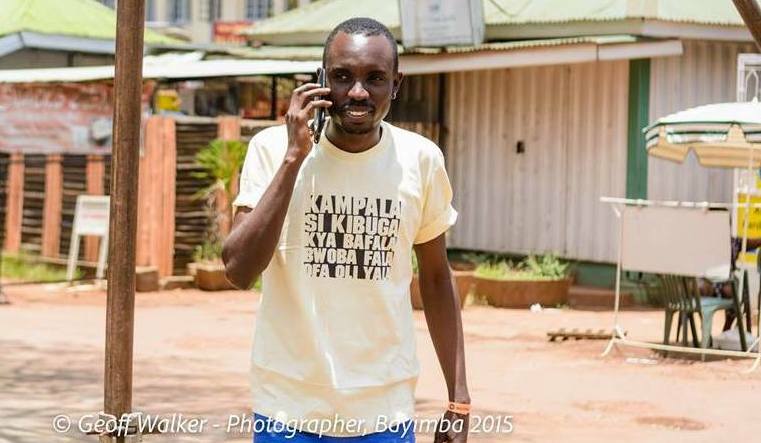 Right after taking part to this training Philip got a new job at the Bayimba International festival of the Arts: «I take up a new role as marketing person. […] As an arts communicator, interning with Bushfire exposes me to a variety of aspects that need to be communicated about festivals other than just the music, and the artists performing. I realize much more relevant information that makes up festival programming». Philip’s experience reveals that AMDP is not just developing internship programs but also plays a proactive role in the development of cultural exchange between African Countries. Thanks to taking part to AMDP project Philip had also the chance to get in touch with Swaziland’s local communities. The AMDP Programme confirms that its overall objective remains focused on increasing professional capacity throughout the music sector in order to promote the role of such sector as a driver and enabler of sustainable development.